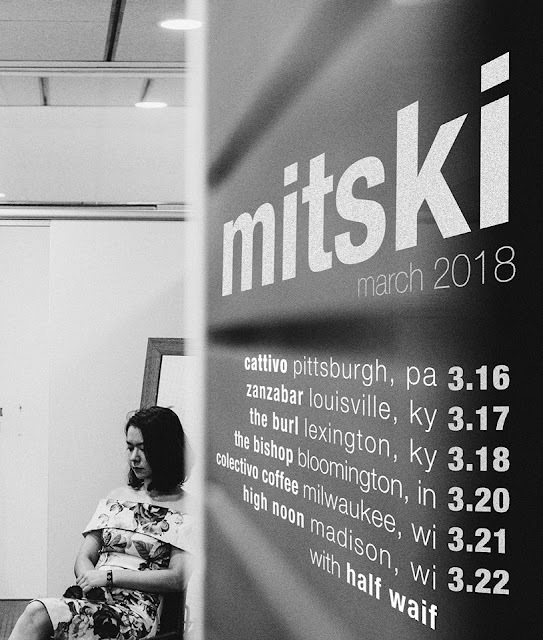 PennsylvAsia: Mitski at Cattivo, March 16.
her raw and evocative lyricism meeting meticulous and sprawling musical ambition. Tickets for the all-ages show will go on sale at 10:00 am on Wednesday, January 10. Cattivo is located at 116 44th Street in Lawrenceville (map).